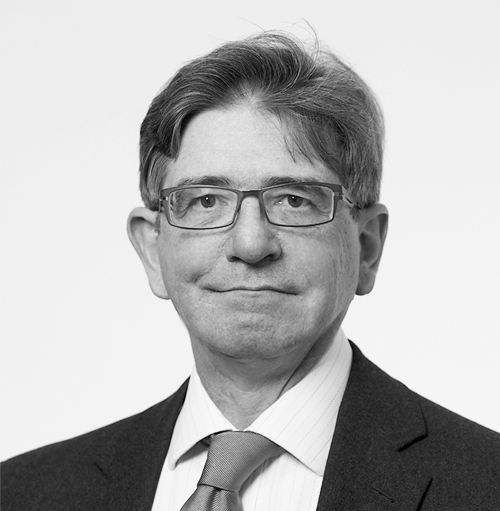 Martin qualified as a UK Trade Mark Attorney in 1991. Martin joined Lysaght in 1996 after ten years' experience in trade marks. Martin has specific responsibility for applications filed in Latin America and Europe as well as over-seeing all contentious matters. In April 2004, Martin became a shareholder and director of the company.